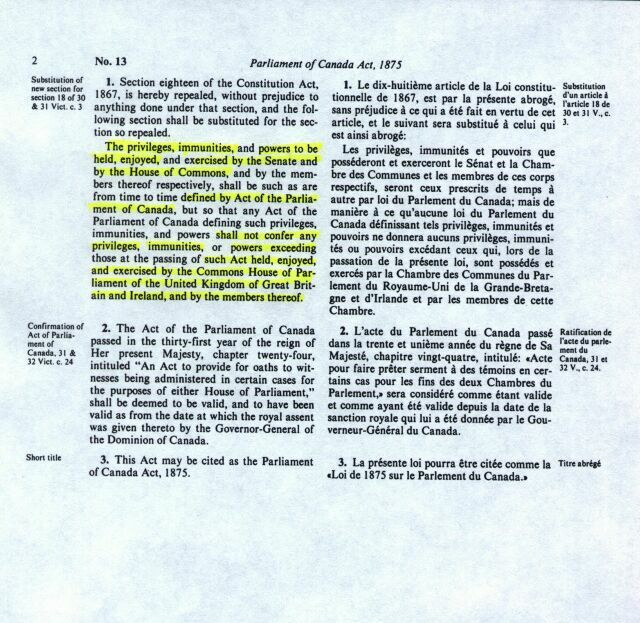 Take note, the previous Act(s) of CANADA (1. and 1a.) were made by the titled CANADA in treason, with no authorities of Her Majesty’s Law. 1d. 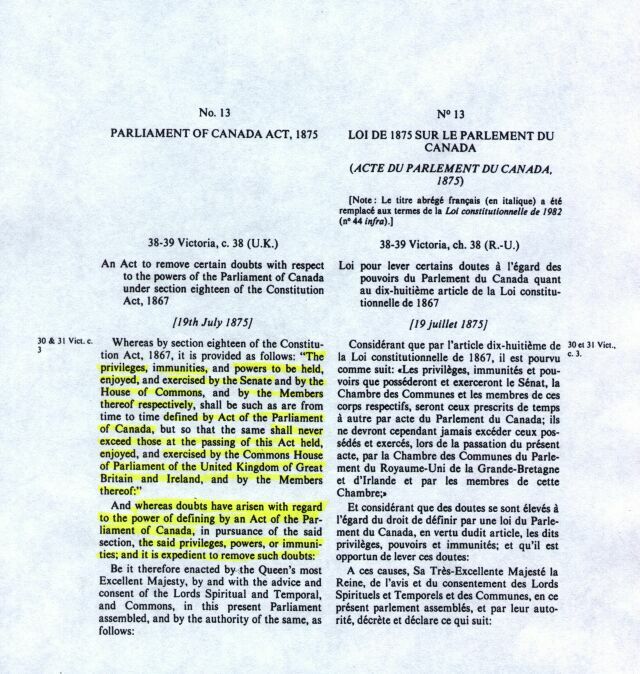 38-39 Victoria, c.38 (UK) An Act to remove certain doubts with respect to the powers of Parliament of The Dominion of Canada under section 18 of the Constitution Act, 1867.
full force and effect for all the Commonwealth Countries.